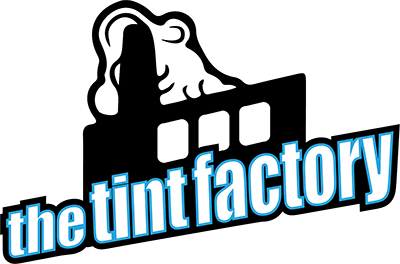 The Tint Factory, in Madison, WI, offers great deals on home, business, and vehicle window tinting. 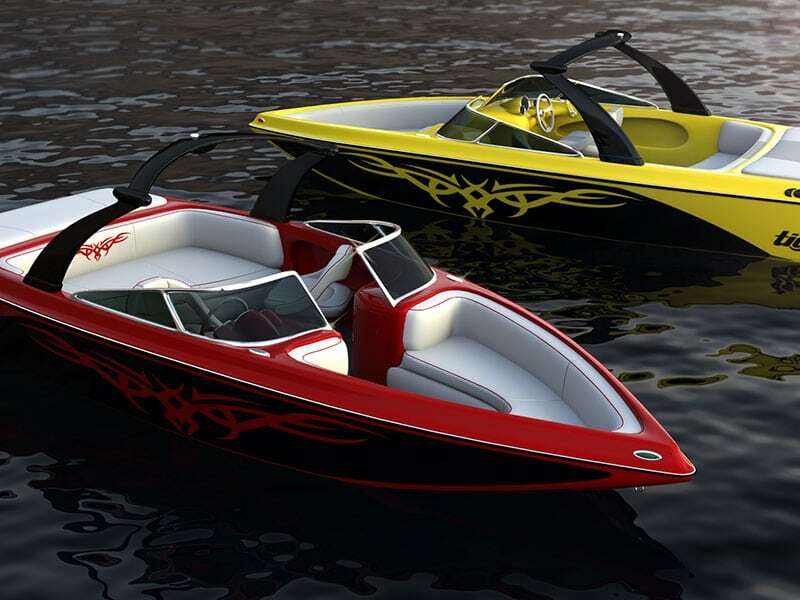 Whether you want a price for our boat window tint services, to have your home or business windows tinted, or you need us to tint your vehicle, we would be happy to quote. Do you need a first-time tinting to make driving in the sun easier? Or, would you like professional tinting due to peeling or damaged tinting on your vehicle? Talk to us. The Tint Factory gets great reviews from Madison, WI homes and businesses on our professional tinting services. Do you have questions about our premium grade window tint? 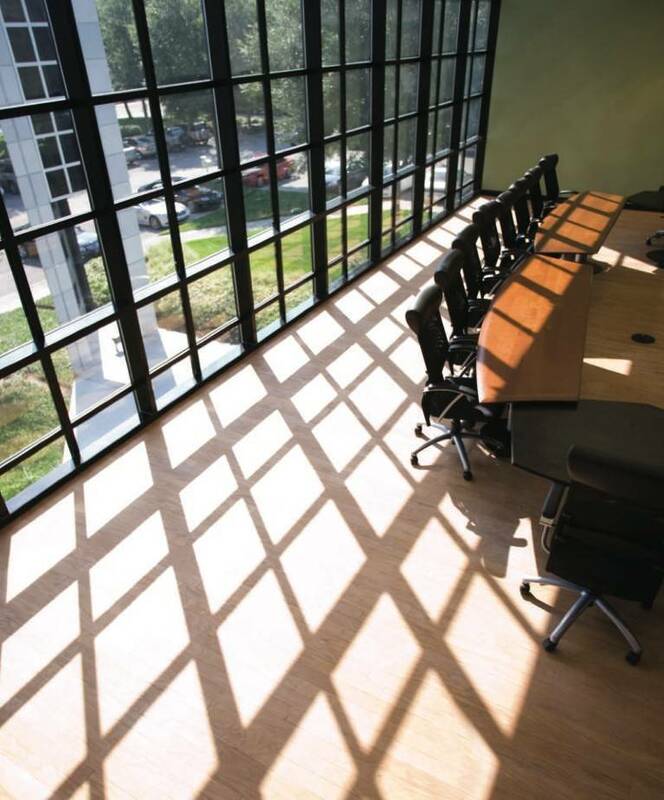 Not all window tinting shops in Madison, WI offer equal pricing and quality. Check out our reviews and see why we’ve got such a great reputation throughout Madison and the surrounding area. 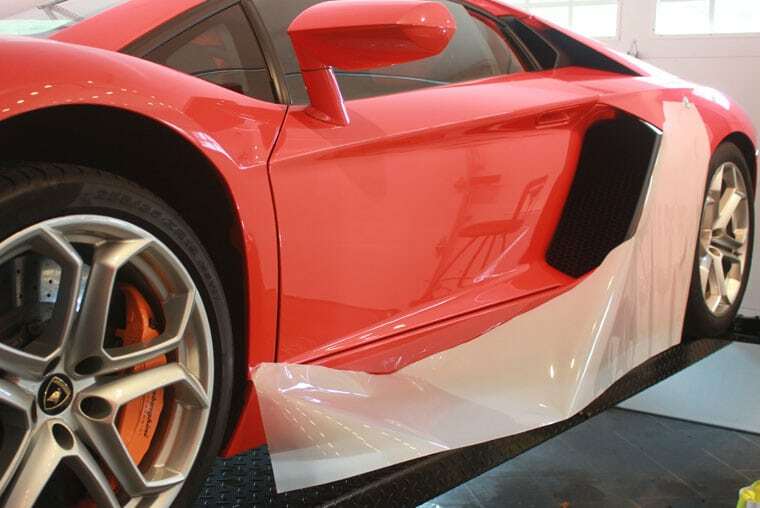 The right product and the right techniques for installation makes a big difference, whether tinting a car, truck, minivan, or tinting windows at your home or business. The Tint Factory is Madison's leading window tinting and automotive accessory service business, recognized as a “the go to place” that customers and businesses come to for high quality products and services to improve safety, protection, comfort and performance, for their largest investment; their Home, Business and Automobile. 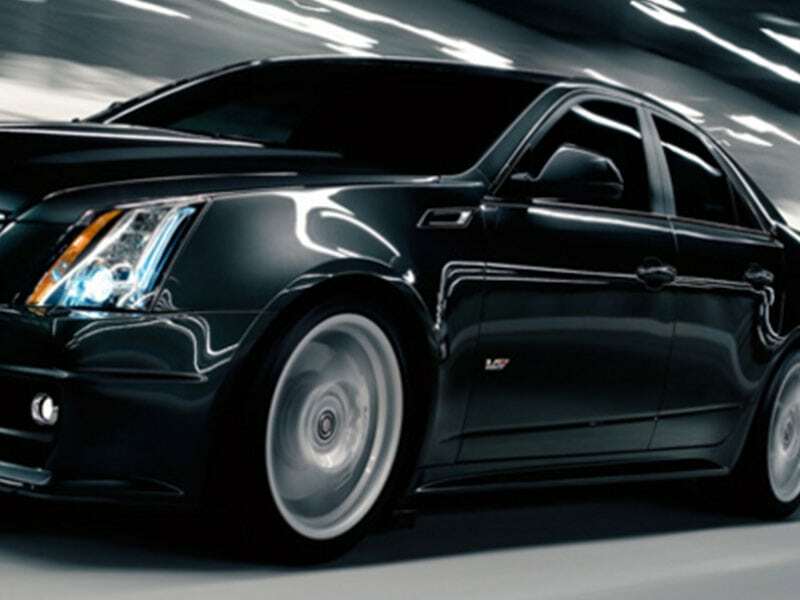 Beyond vehicle window tinting, we are also known for a variety of other products and services, including: remote car starters, wheels and tires, cargo liners, mobile electronics, car paint protection, and more. Book a vehicle window tinting or car paint protection appointment with us or feel free to stop in to our shop to get more information while you check out our great deals and vast selection of automotive security systems, remote car starters, vehicle trackers, car bras, heated seat covers, and many other top-notch vehicle accessories. 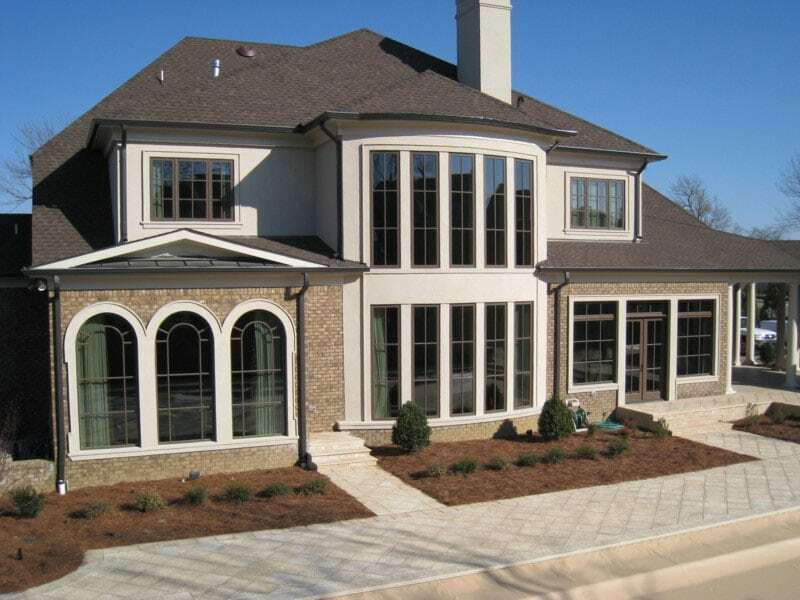 We are the leading provider of Automotive, Residential, Commercial and Marine Window Tinting and Security Film Services. 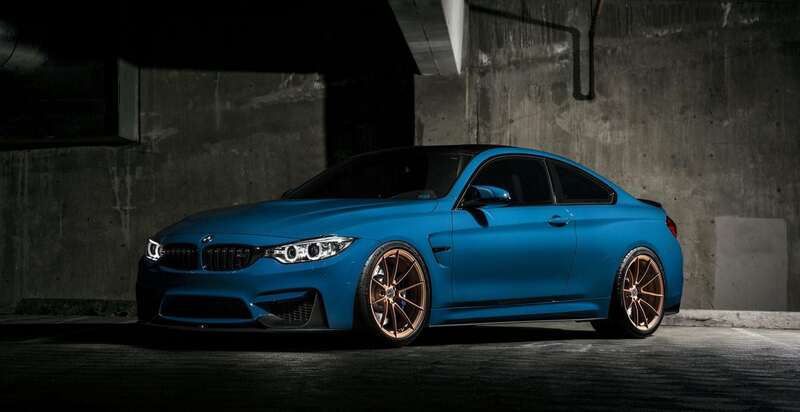 Tint Factory vehicle styling offers auto security, car audio video, mobile electronics, performance products, custom wheels and tire packages, automotive styling accessories, and much more. Tint Factory mobile electronics provide the latest technology products and services that includes everything from basic vehicle upgrades to full blown competition component sound and video systems installations from “Mild to Wild." 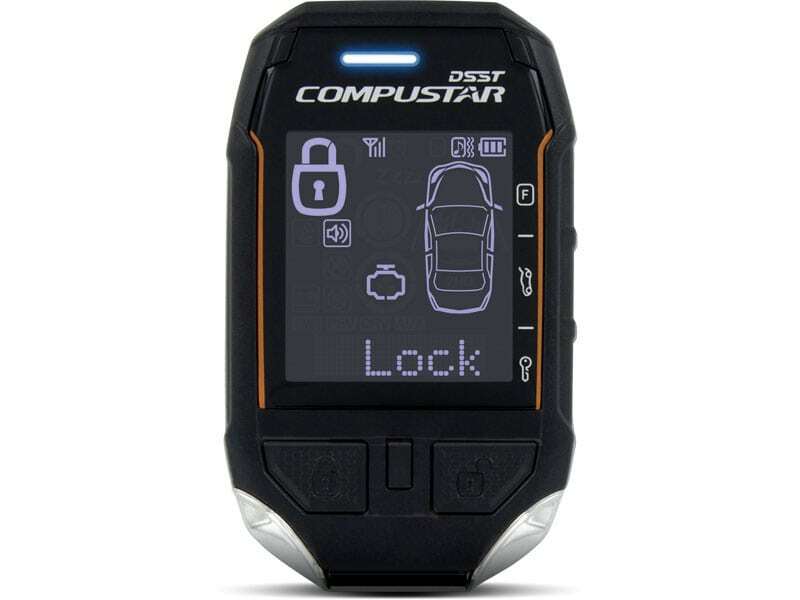 Amongst remote start installers, Compustar systems stand out as being the most universal remote start platform in the industry. Whether you’re a first-time buyer looking for simple features or an advanced user seeking custom features, the Compustar platform is unrivaled in customizability and compatibility. 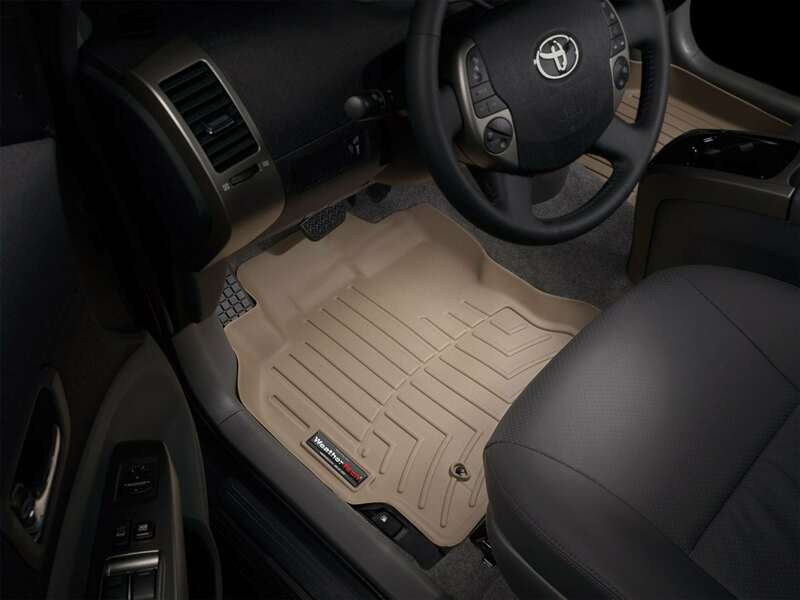 Also, Compustar products are made of factory-grade components that are heavily weather-tested to endure even the most extreme conditions. 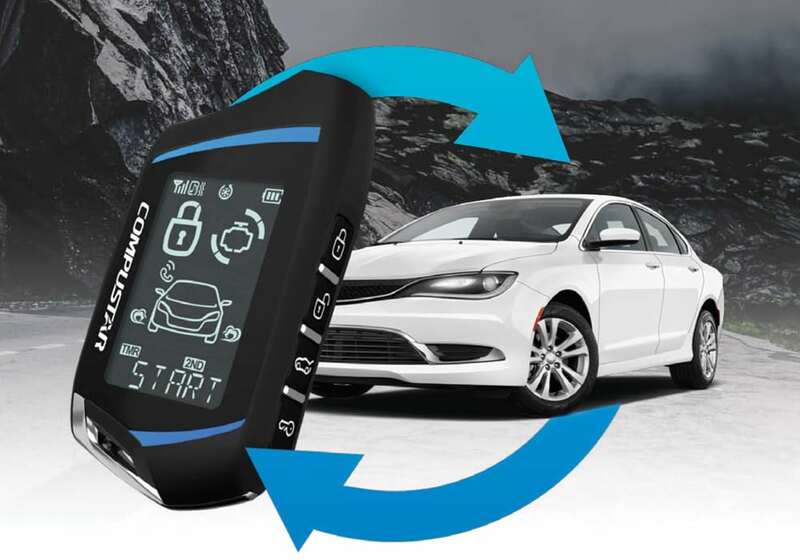 Remote car starters are fairly complex products that require professional installation. In layman’s terms, choose the "oldest Compustar PRO Dealer in Madion," The Tint Factory, to do the job right!